The controversy around Winnie Madikizela-Mandela continues in death as it did in life. 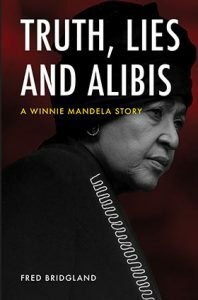 Writings on South African liberation struggle icon Winnie Mandela almost all fall into one of two categories – either hagiography or demonology. These two books – Truth, Lies and Alibis. 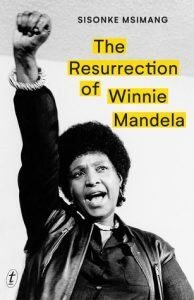 A Winnie Mandela Story, by Fred Bridgland and Sisonke Msimang’s The Resurrection of Winnie Mandela. A Biography of Survival, try to be more nuanced. Msimang also writes in her conclusion that she’s even prepared to say give up her admiration for the complicated Winnie Madikizela-Mandela. “I cannot do so, however, without a few conditions … The past must be opened up not just to grief, but to the structural nature of racism.” She means the class exploitation coloured by colonialism and finally apartheid. Winnie was not the only ANC leader who traded in recklessness and fiery rhetoric. But she was the only woman who was visibly doing so.